Creativity Humor Growth ☺CHG☺ Claudia H Gruy Writer's Burrow: Getting back - on writing track! 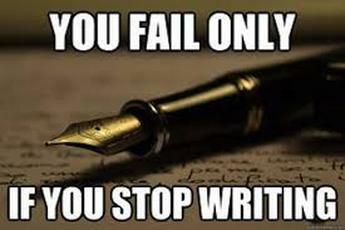 If You're a Writer, Call Yourself a Writer! Start by Writing Something Fun! Create a Place for Your Writing! Set a Time for Your Writing! Change Your Location to Change Your Mood!